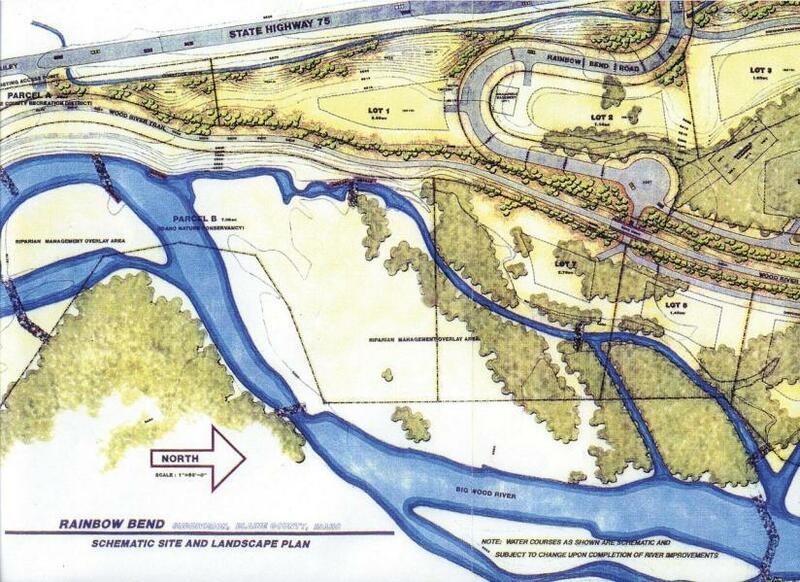 Beautifully landscaped building lot in a private subdivision overlooking the Big Wood River! 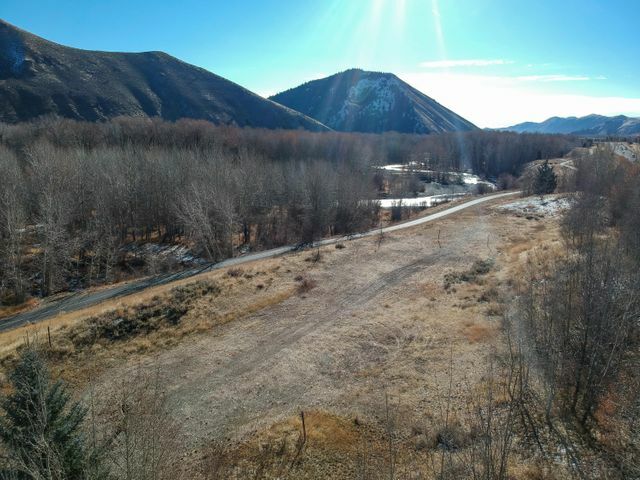 Majestic River and Mountain views, steps from the Bike Path and just minutes from all the amenities Ketchum & Sun Valley has to offer. 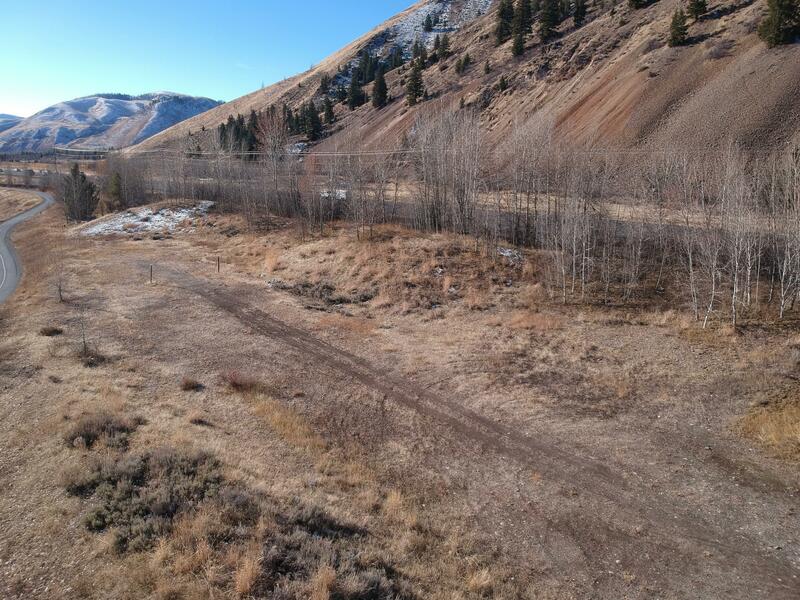 Directions: From Ketchum head South on HWY 75 and turn East onto Rainbow Bend Rd (South of Gimlet) property will be on the right, look for sign.